Jambi is a province of Indonesia. 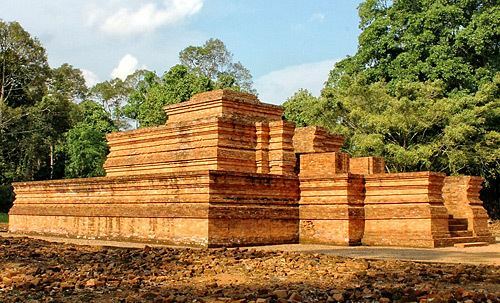 It is located on the east coast of central Sumatra and its capital is Jambi. 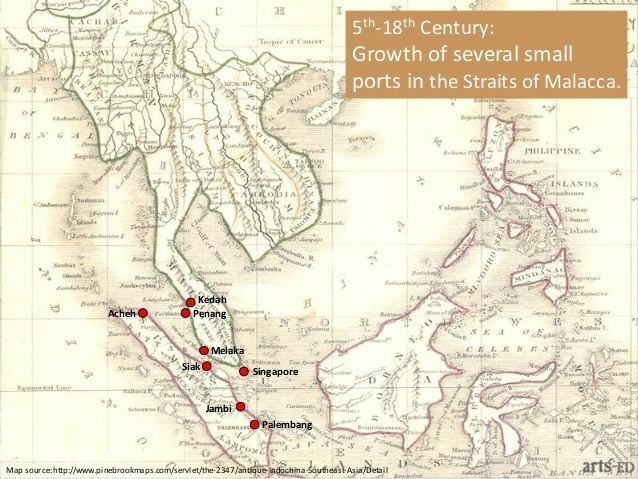 In addition to an urban Malay koine (Jambi Malay) spoken in Jambi city, Kerinci, Kubu, Lempur Malay, and Rantau Panjang Malay are also spoken in Jambi province. 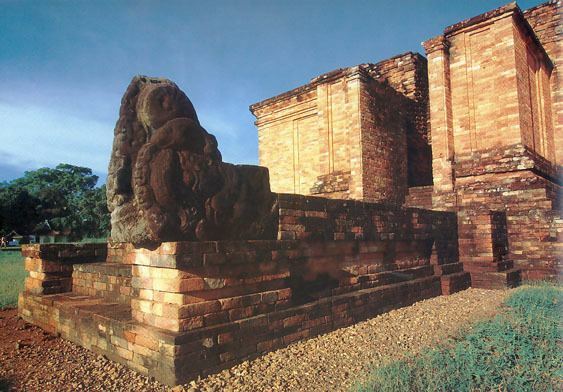 May 2011: The Jambi provincial administration is striving to have the ancient Muaro Jambi temple site at Muaro Jambi village in Maro Sebo District, Muaro Jambi Regency, recognized as a world heritage site.